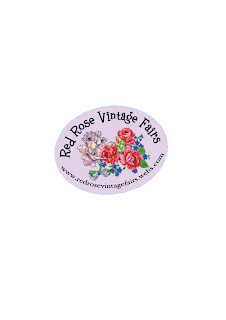 Red Rose Vintage are thrilled and honoured to be back at the DLWP for our second year in conjunction with Front Row South Coast. 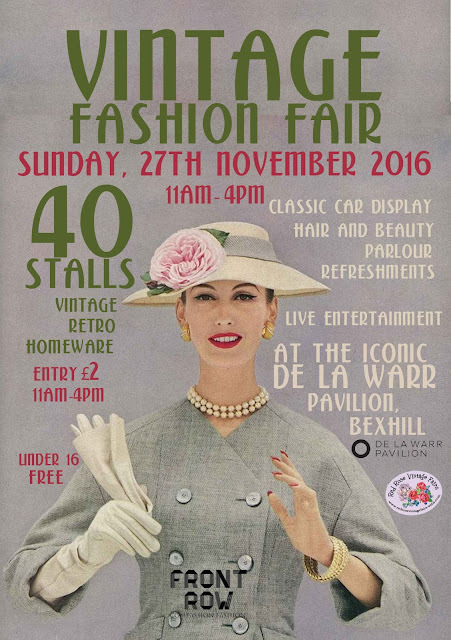 We are especially pleased to be the first ever Vintage Fashion Fair at the DLWP. 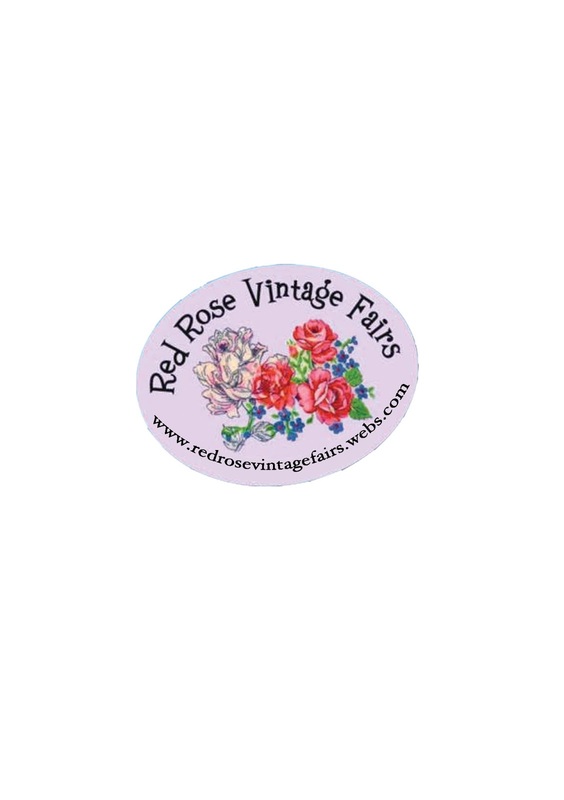 We hope to improve on last years enormous success, by bringing even better Vintage dealers and stalls to exhibit their wares. There will be 40 + stalls of Original Mid Century and Vintage Clothing & Accessories, Homewares and Collectables, and all things retro-tastic. By Vintage we mean from the 1980s backwards. There is a huge following now of midcentury enthusiasts and many visitors dress up in 1940s and 50s clothing. This in itself is fascinating to see. You will not be able to miss the classic car parade out side on the Pavilion, already signed up are Lincoln's , Chevrolets, Consuls, Dodge Trucks & Cadillacs and without a doubt Hot Rods and others. Live Music with the local rockabilly band the Memphis Flyers throughout the day and a DJ playing and selling vinyl records. Plus all the attractions and events that are being held at the De la Warr Pavilion; The restaurant over looking the sea, the shop and art exhibitions.